It came as a surprise to many when Adele announced she was pregnant and engaged on June 29th. But what is more surprising is that she is well into her 3rd trimester and due in September! In hindsight, there were a few signs that the star was looking to go unnoticed. In May she was a no-show at Billboard Awards, despite winning 12 awards. 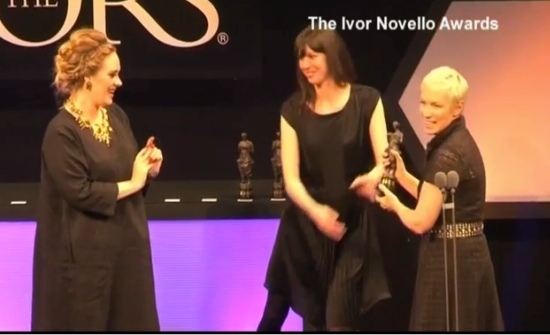 She was, however, in attendance at the the Ivor Novello Awards on 17 May but she snuck into the awards late, and refused to speak to the media or pose for pictures.